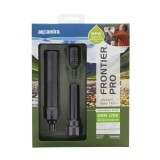 Military grade, the 67106 Aquamira Frontier Pro Portable Water Filter System will reduce up to 99% of Giardia, Cryptosporidium and sediment, while connecting to nearly any bottle, bladder or hose. Unbelievably compact, at just seven inches tall and two ounces in weight. 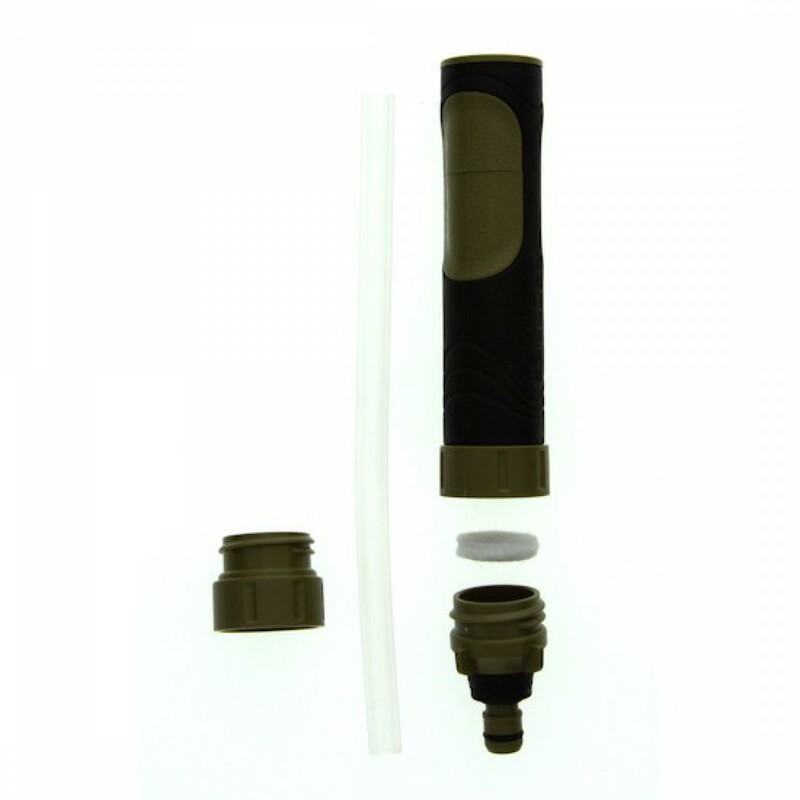 Ideal for any outdoorsman or outdoorswoman, this system will perform for up to 50 gallons of usage, based on existing water quality. 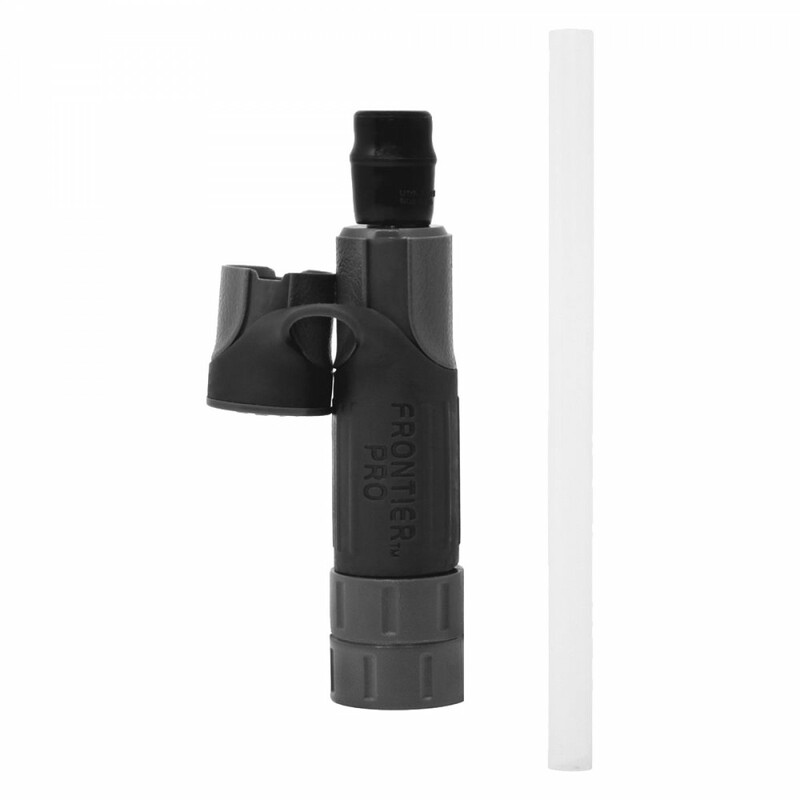 Order the military grade portable filtration system you need by adding the 67106 Aquamira Frontier Pro Portable Water Filter System to your cart now. Order today! 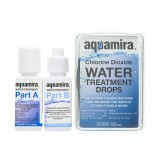 The AQUAMIRA-67106 does not reduce fluoride.